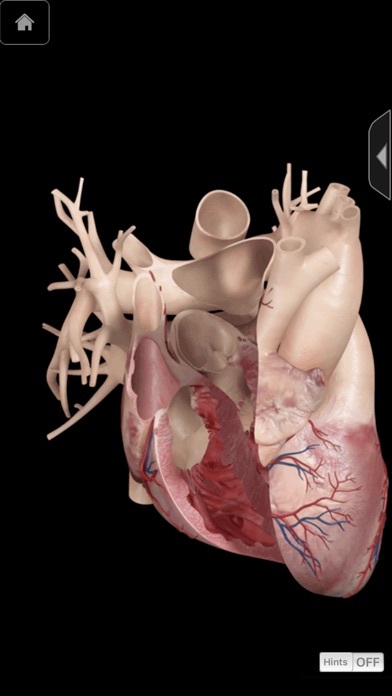 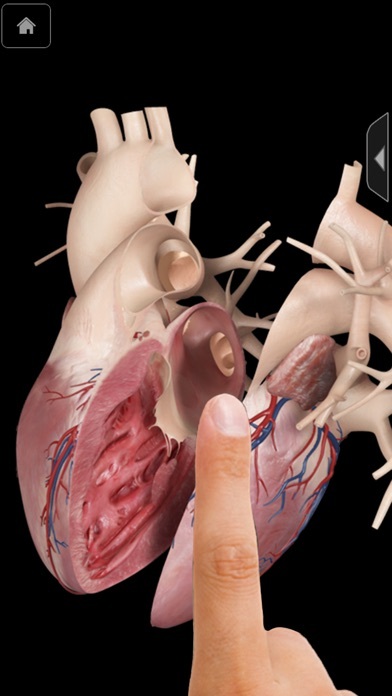 3D4Medical in collaboration with Stanford University School of Medicine present the Heart Pro III. 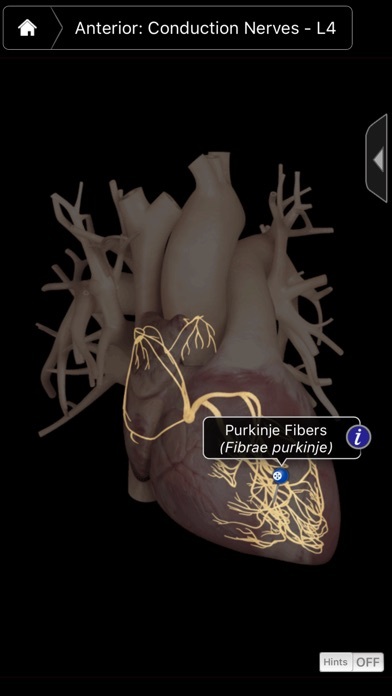 As featured in the WWDC 2012 Keynote Speech. 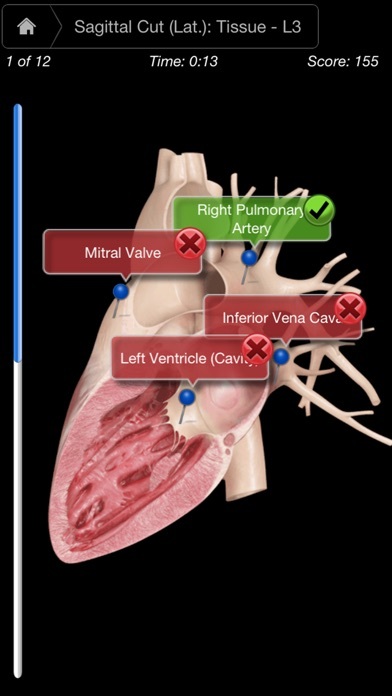 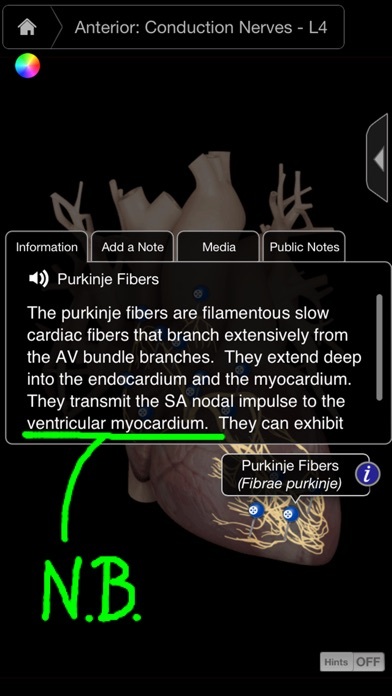 This app was developed in partnership with Dr. Lacy E Harville III, MD, FACS.